How much food does the world produce in one year? 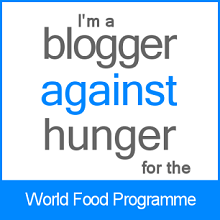 This question is important in addressing world hunger. We need to understand the resources of the world agricultural system in order to be able to apply those resources to the needs of the world population. 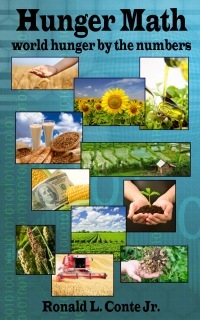 But with hundreds of food crops available in the world, the calculation is complex. We can simplify this estimate of the amount of food in a few different ways. First, let’s consider only the crops that provide substantial amounts of macronutrients. 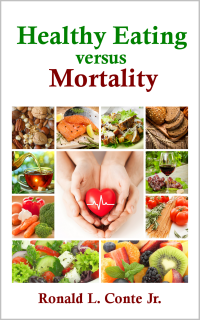 We are interested mainly in macronutrients because hunger and famine are caused by a lack of macronutrients (protein, fat, and carbohydrates), not micronutrients (vitamins, minerals, antioxidants). There are many foods that provide only small amounts of protein, fat, or carbohydrates. These foods cannot contribute significantly to preventing or alleviating famine or hunger. Third, we can neglect the foods from animals, since most animal foods are obtained by feeding plants grown by the world agricultural system (especially corn and soy), to domesticated animals. This approach greatly simplifies the estimate of the total food produced by the world, but it should give us a good first approximation. Unfortunately, the world agricultural system produces vast quantities of only a few crops: maize (corn), wheat, rice, soy. These 4 crops each provide approximately 1015 kcal per year to the world. The next several crops provide 1014 kcal per year. But there are only several at that level of production. The next set of crops provide 1013 kcal per year. By the time that we get to the crops that provide 1012 or 1011 kcal per year, we are several orders of magnitude below any one of the top crops. 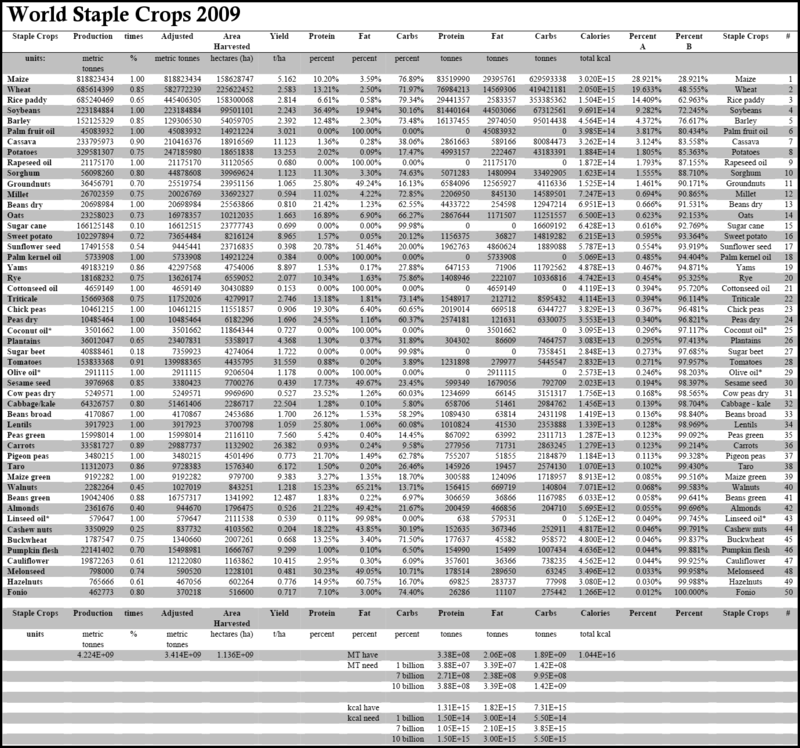 From the chart, you can see that even crops providing 1013 kcal per year supply less than 1%, and in most cases less than 1/2 of 1% of the total kilocalories of the top 50 crops or so. Taro, in important world staple crop, provides only one tenth of one percent of the total kcal, and fonio provides only one one-hundredth of the total kcal. So we can neglect the crops that provide 1012 or 1011 kcal per year, because even 100 of these crops would not affect the total kcal of the world agricultural system by much. 100 crops at the same level as fonio (about 1012 kcal) would equal only 1%, and it would take about 1000 crops at the 1011 kcal level to make up another 1%, of the total kcal produced by world agriculture. The result of this analysis is that the top 50 crops are sufficient to characterize the world agricultural system in its production of protein, fat, carbohydrates, and kcal for the world population. So, how many kcal does the global food system produce? Just over 1016 kcal. How many kcal are needed to feed one billions persons? The answer, from my previous post, is 1015 kcal — 106 kcal per person per year (2740 kcal per person per day) times 109 persons. So at 1016 kcal, the world agricultural system produces enough kcal to feed 10 billion persons. But the world does not produce enough food for 7 billion persons because the system produces too many carbohydrates, and not enough protein and fat. As a result, hunger is mainly caused by a lack of protein and fat, not primarily by a lack of carbs. 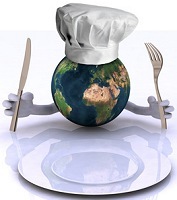 Posted on October 25, 2012 Comments Off on How much food does the world produce in one year?